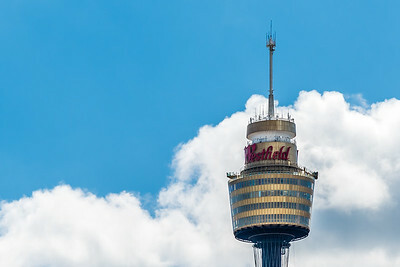 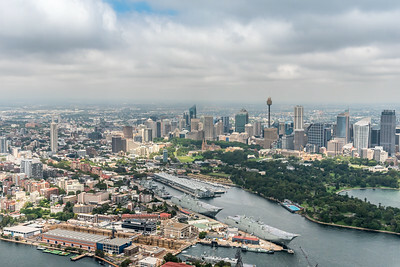 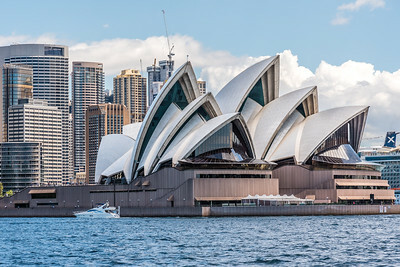 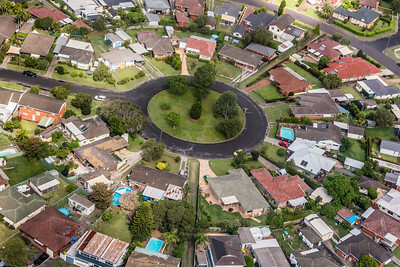 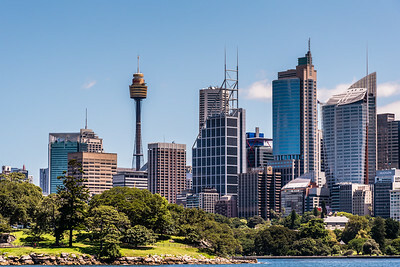 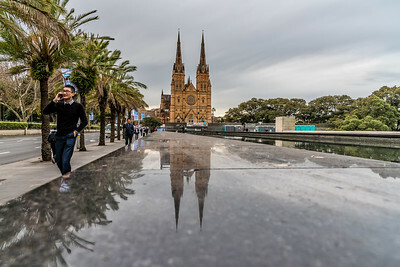 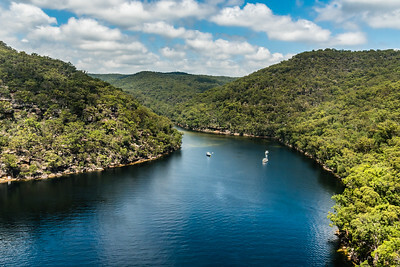 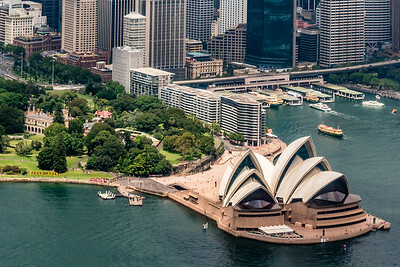 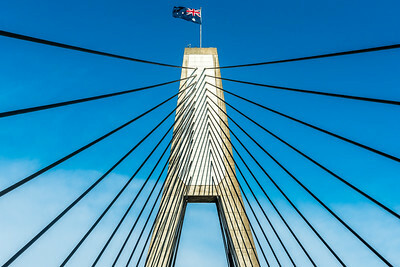 Capital of New South Wales and one of Australia's largest cities. 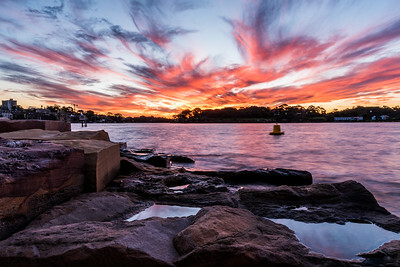 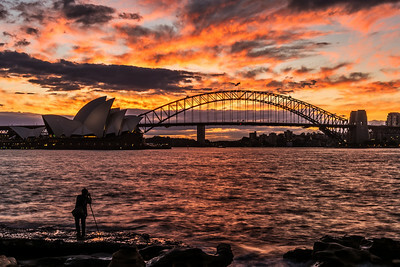 View of Sydney Opera House and Sydney Harbour Bridge at sunset. 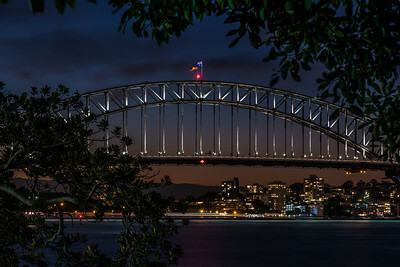 View of Sydney Harbour Bridge from Royal Botanic Gardens. 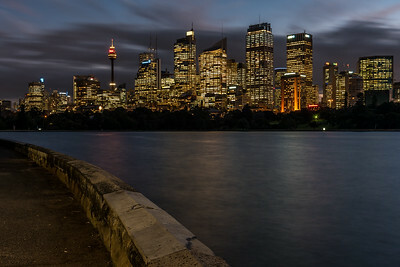 View of Sydney's skyscrapers from Royal Botanic Gardens. 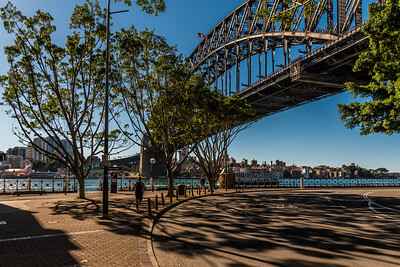 Reflection view of Sydney Harbour Bridge from the Overseas Passenger Terminal at Circular Quay. 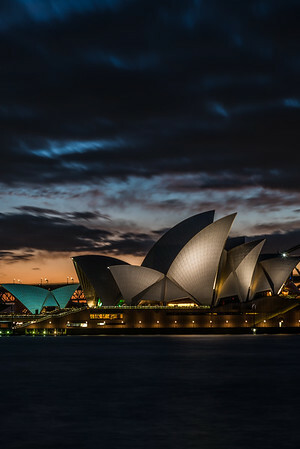 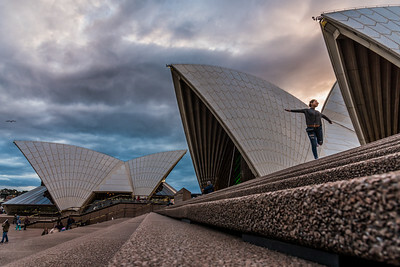 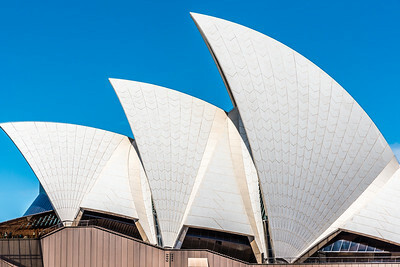 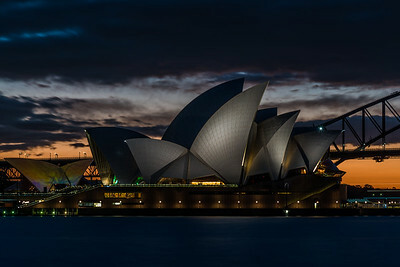 Sydney Opera House at dusk. 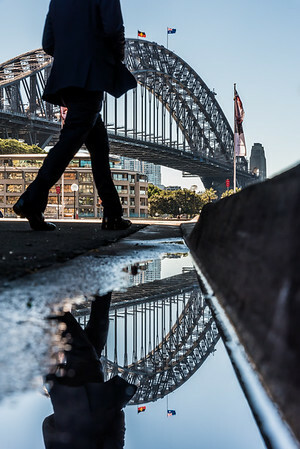 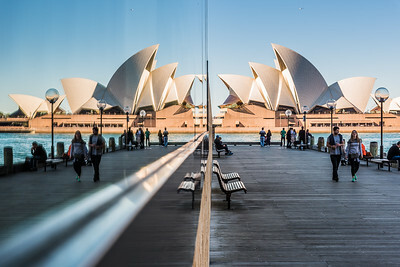 Reflection of Sydney Opera House. 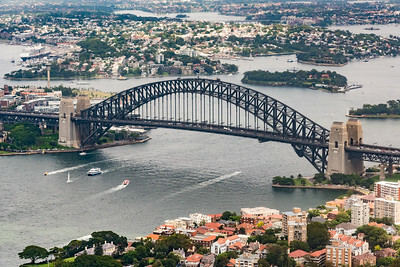 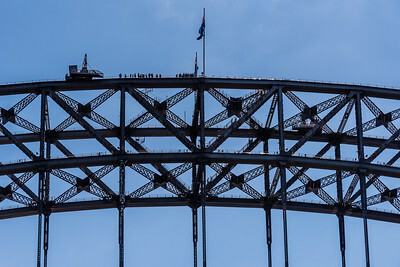 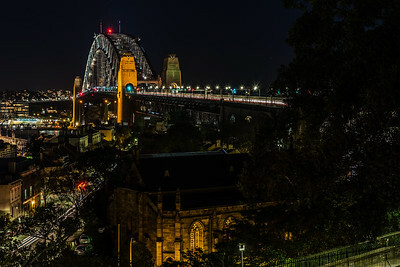 View of Sydney Harbour Bridge from Observatory Hill. 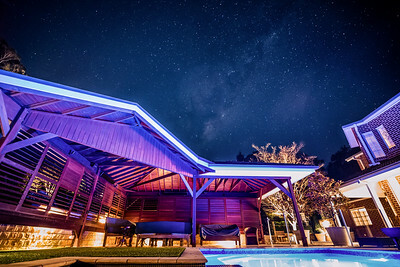 View of Milkyway from Terrigal, Sydney. 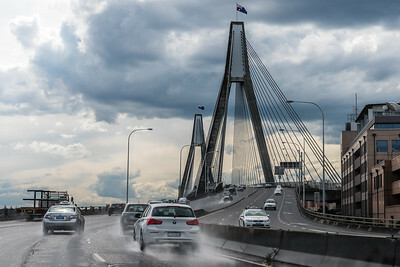 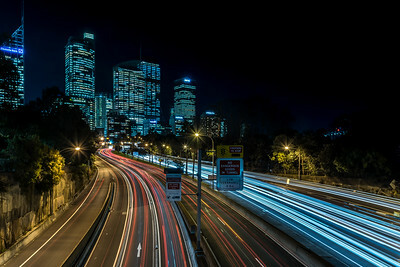 Light trails on M1 highway in Sydney. 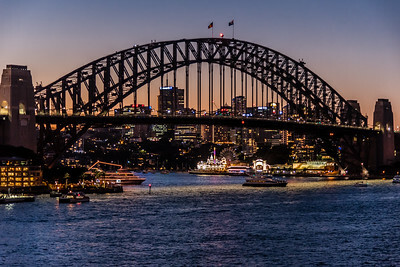 Sydney Harbour Bridge at dusk. 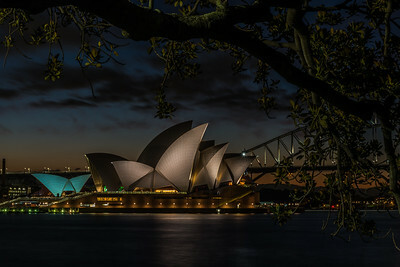 View of Sydney Opera House from Royal Botanic Gardens. 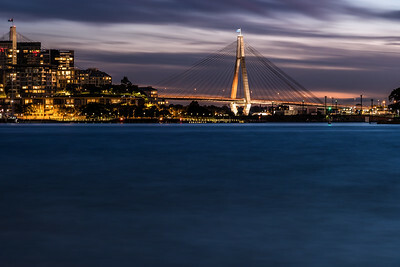 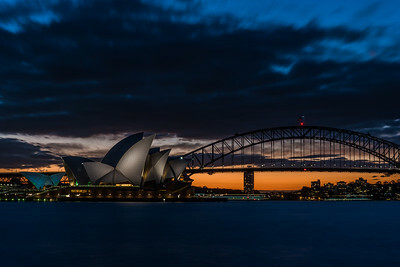 View of Sydney Opera House and Sydney Harbour Bridge at dusk.